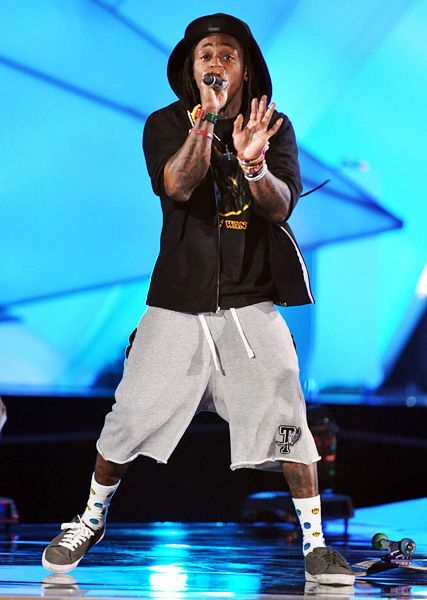 Rihanna arrives to her 2012 MTV VMA rehearsal. 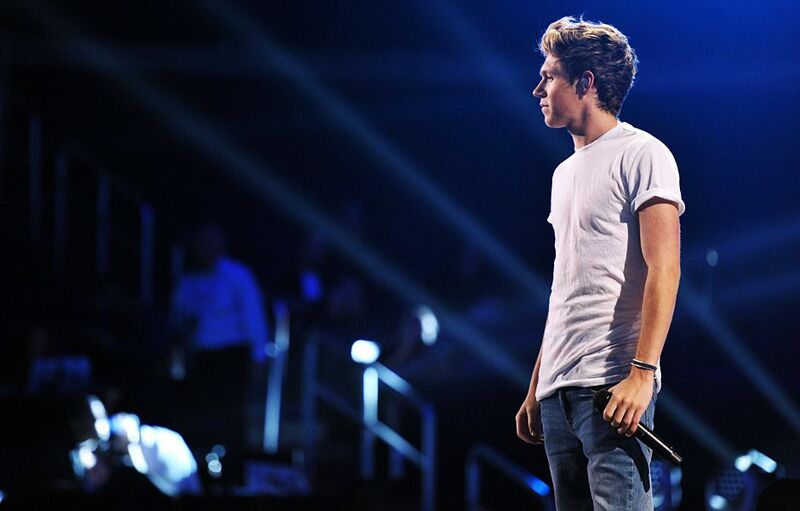 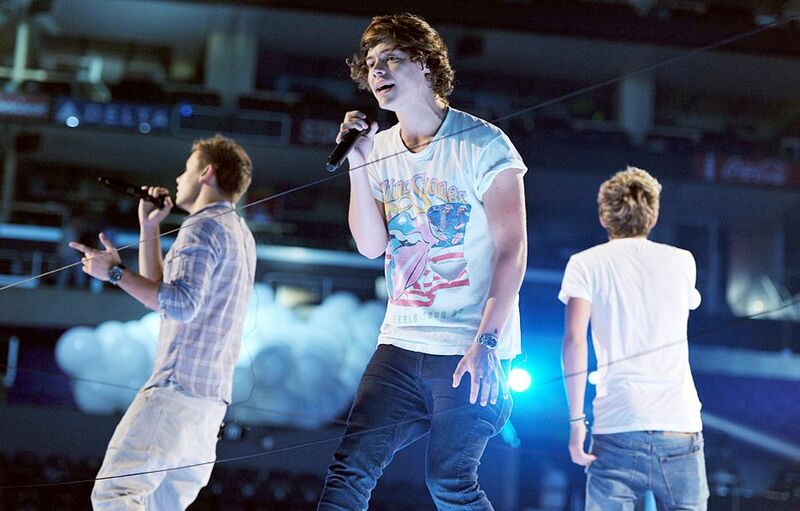 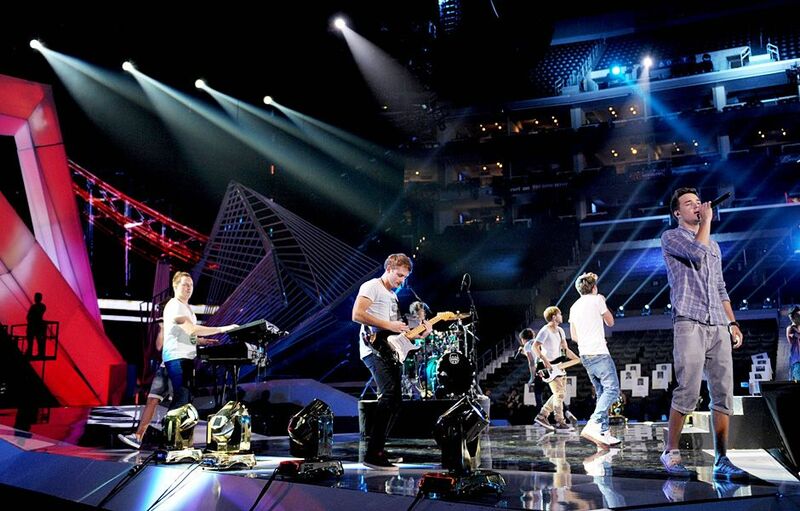 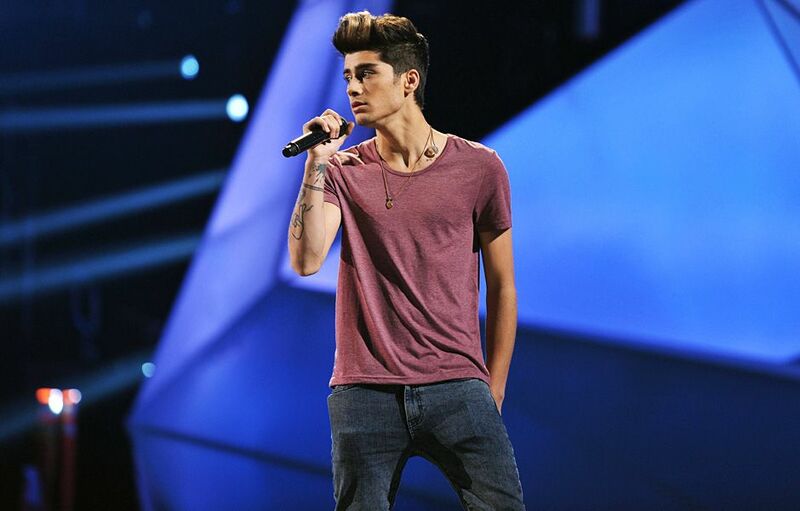 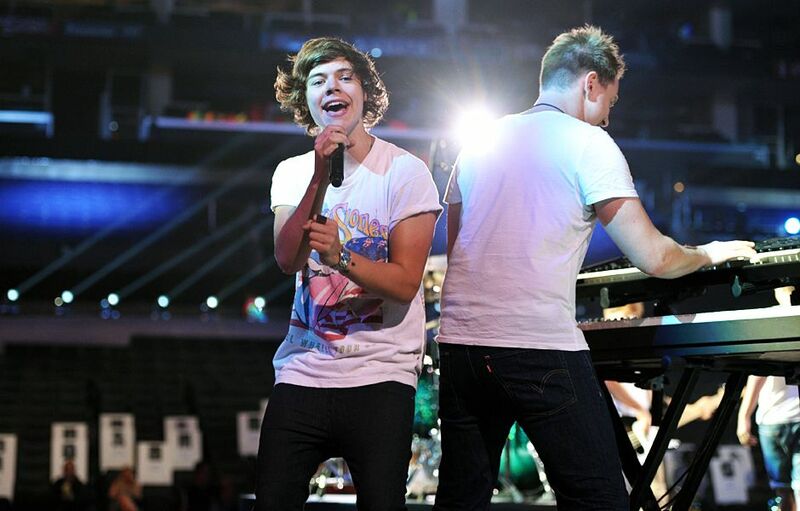 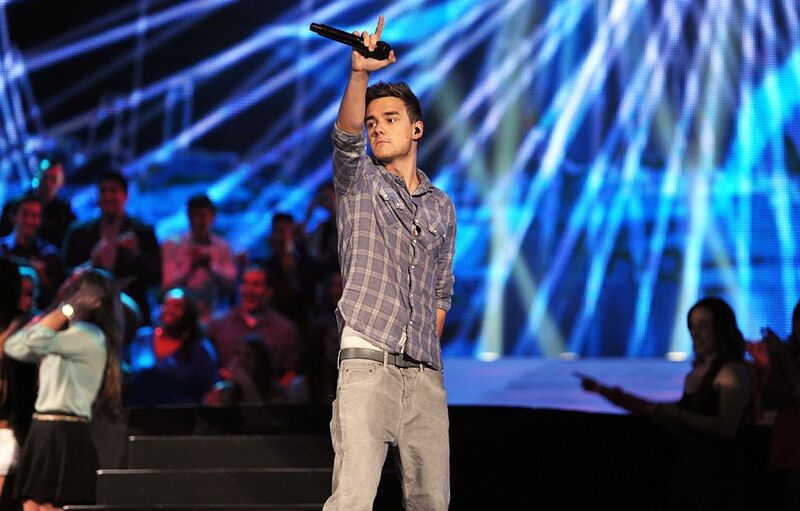 One Direction rehearses on stage for the 2012 MTV VMAs. 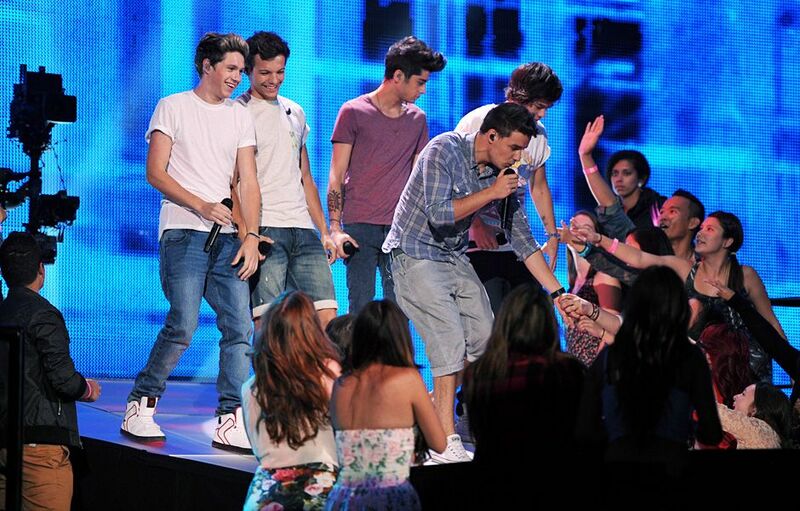 One Direction and Kevin Hart at the 2012 VMA rehearsals. 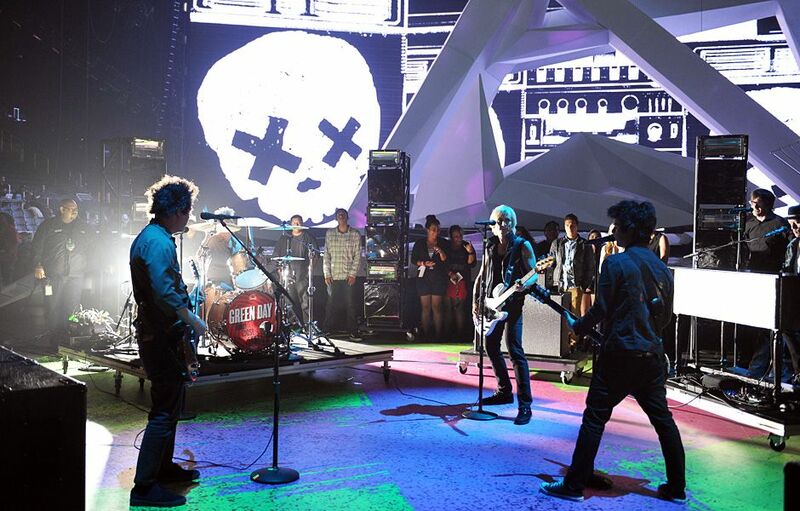 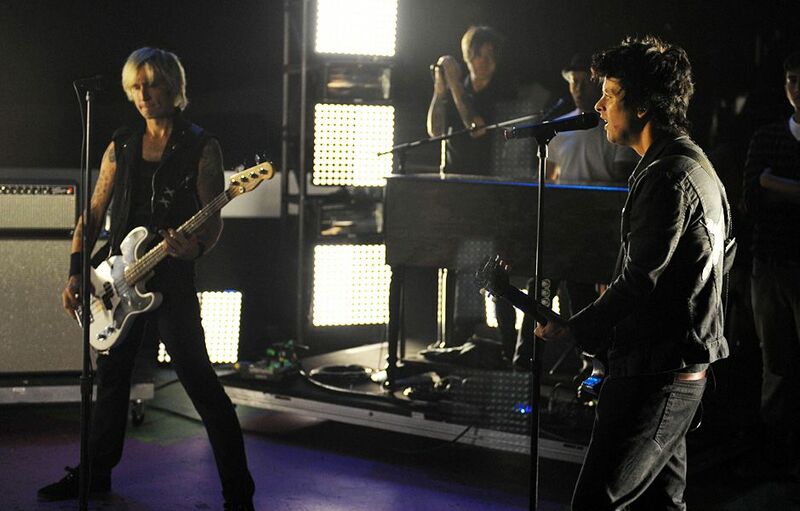 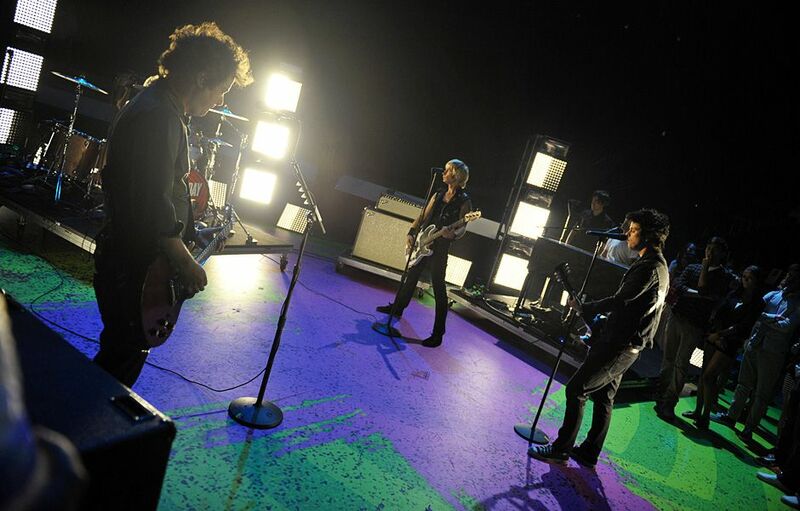 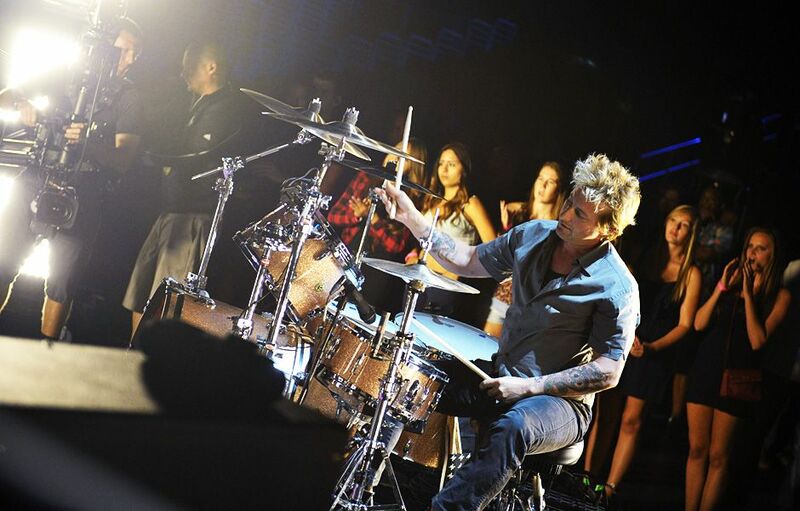 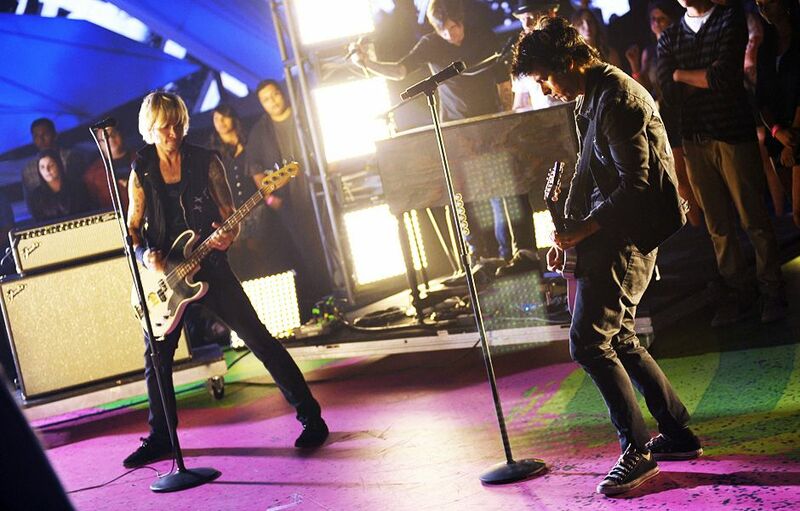 Green Day rehearses on stage for the 2012 MTV VMAs. 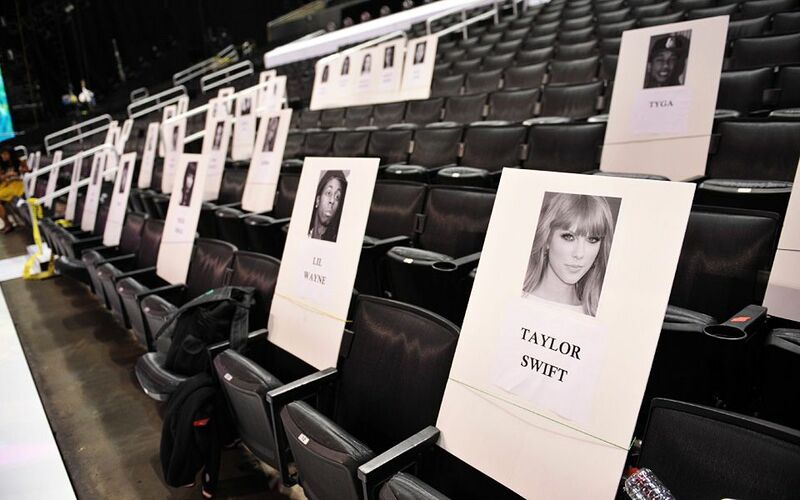 MTV News' Sway Calloway and Taylor Swift backstage at rehearsals for the 2012 MTV VMAs. 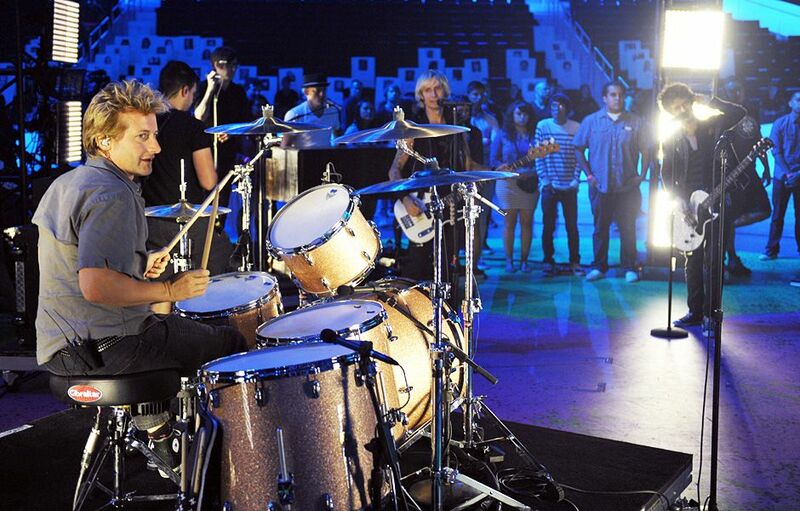 MTV News' Christina Garibaldi and Taylor Swift backstage at rehearsals for the 2012 MTV VMAs. 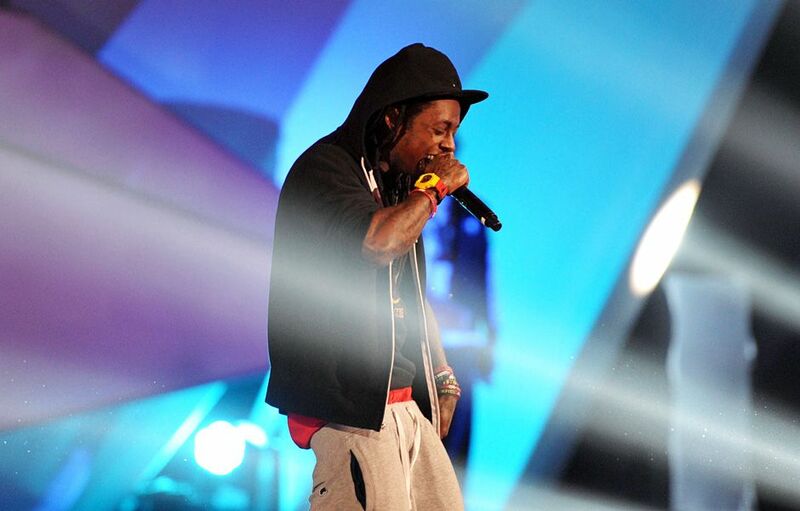 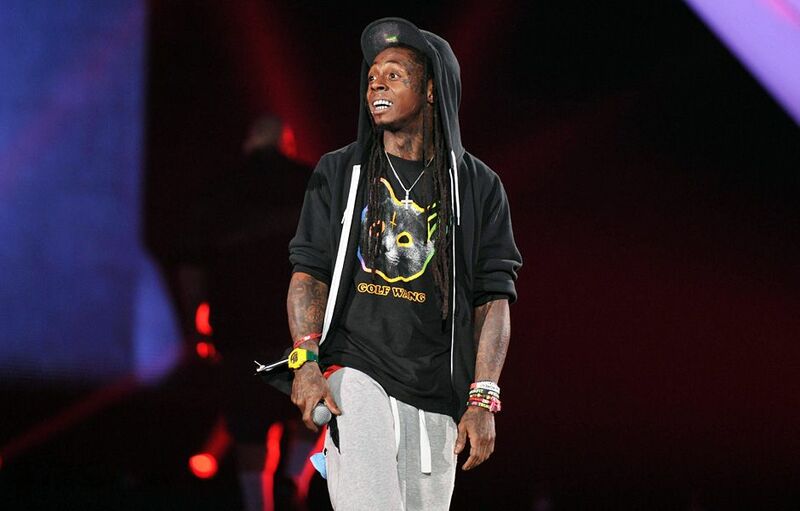 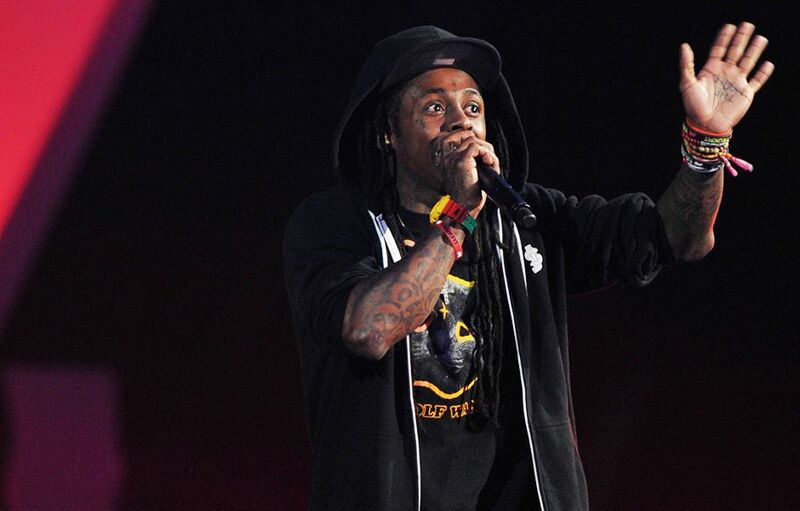 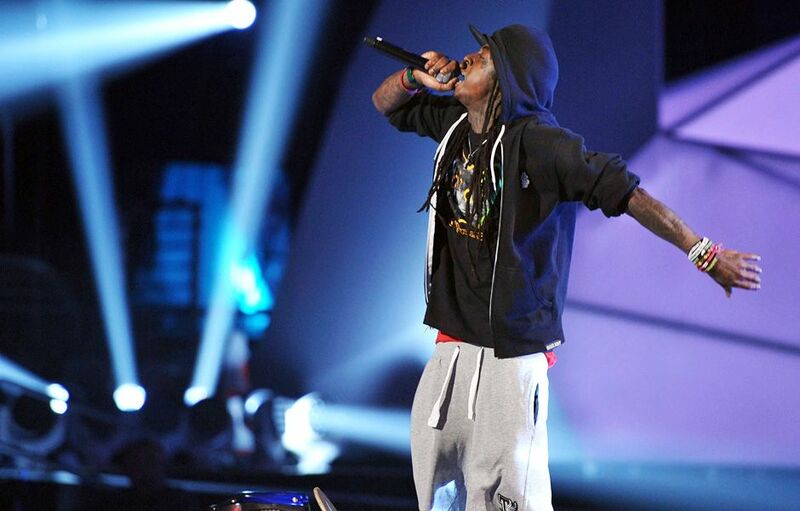 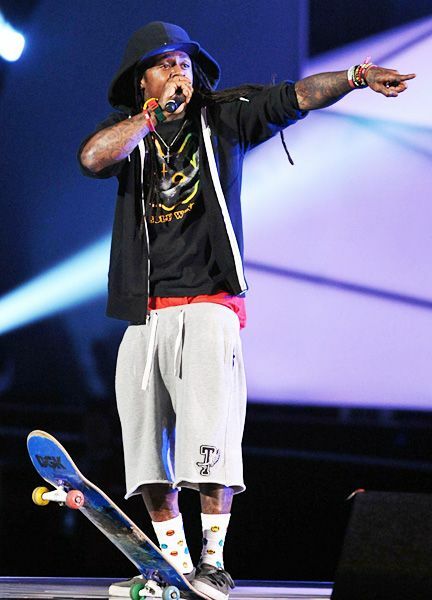 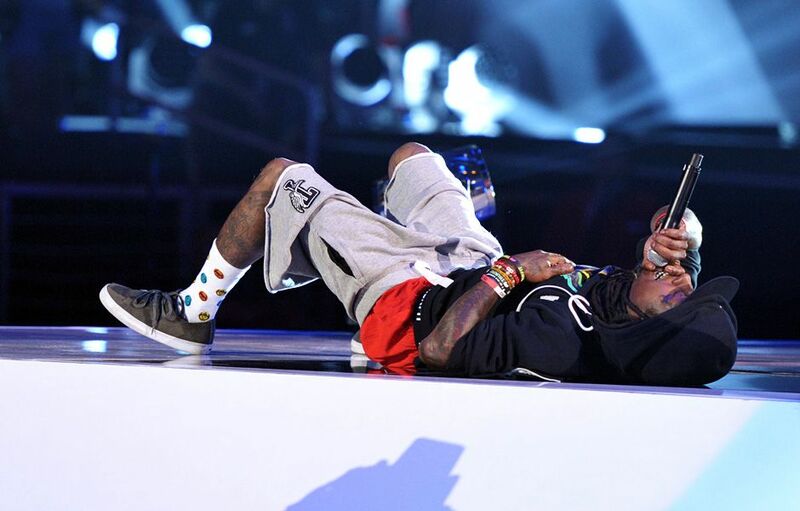 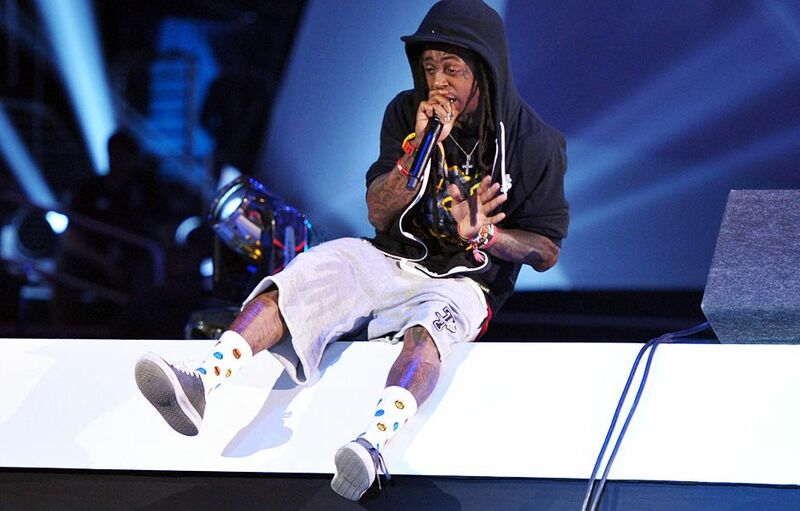 Lil Wayne rehearses on stage for the 2012 MTV VMAs. 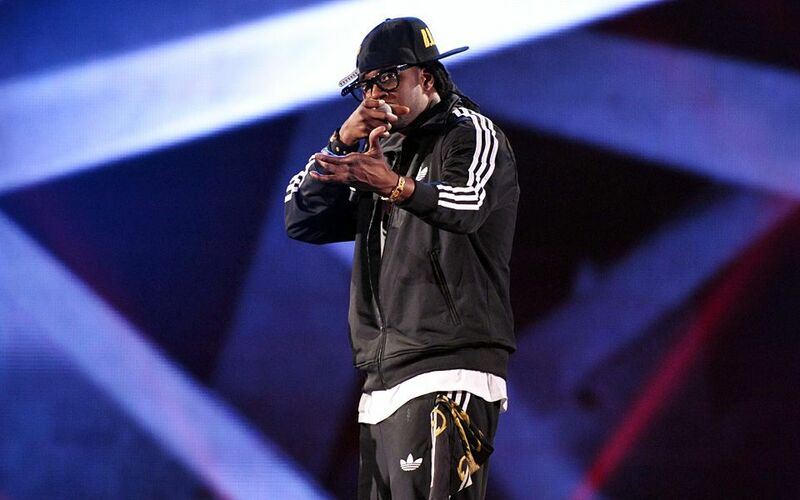 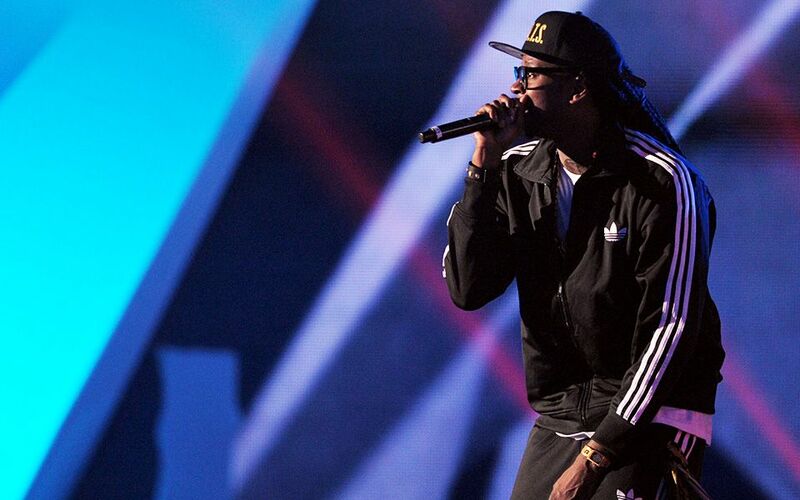 2 Chainz rehearses on stage for the 2012 MTV VMAs. 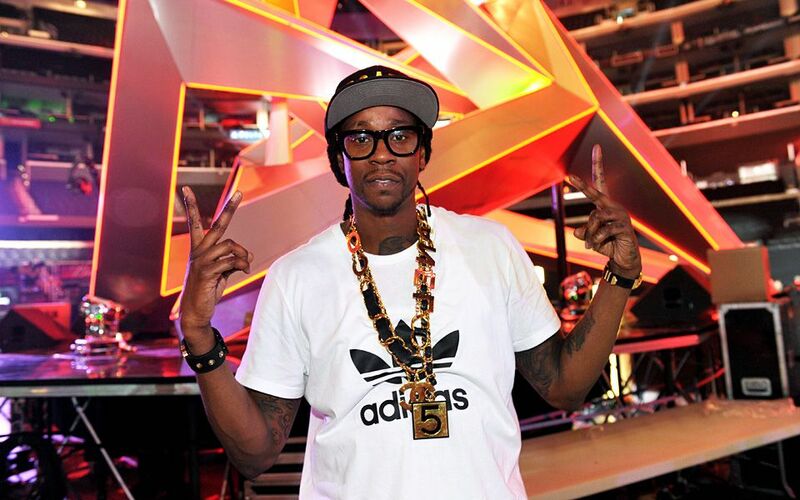 2 Chainz backstage at rehearsals for the 2012 MTV VMAs. 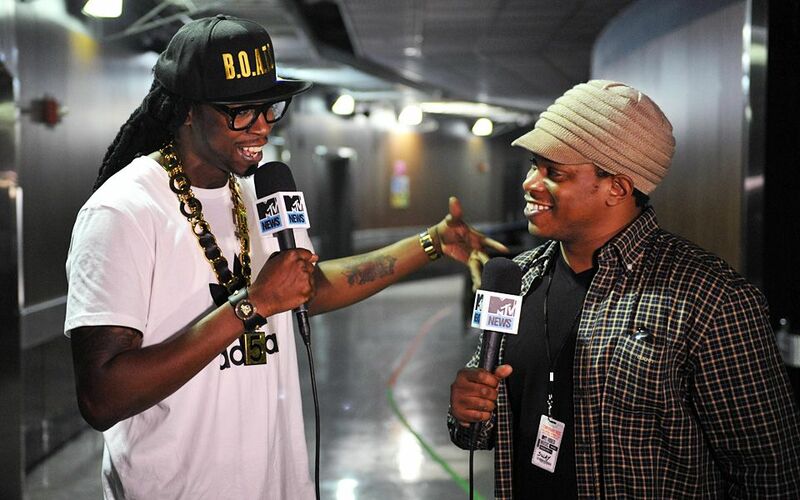 2 Chainz and MTV Buzzworthy Editor Tamar Anitai backstage at rehearsals for the 2012 MTV VMAs. 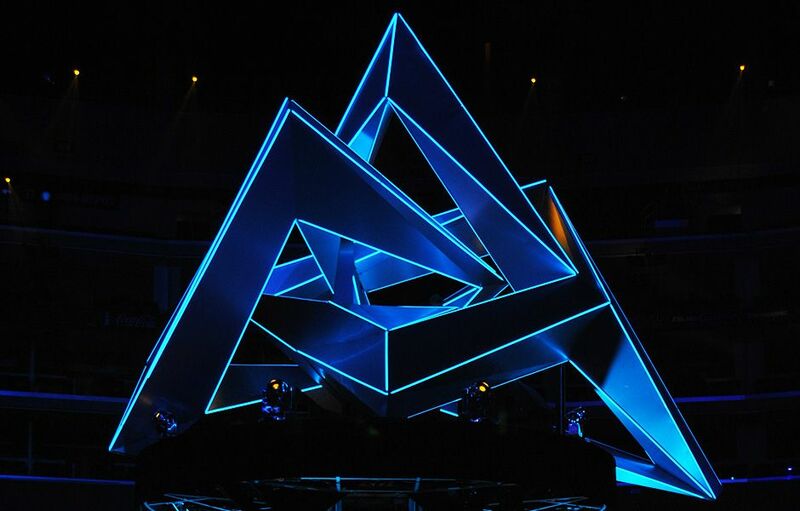 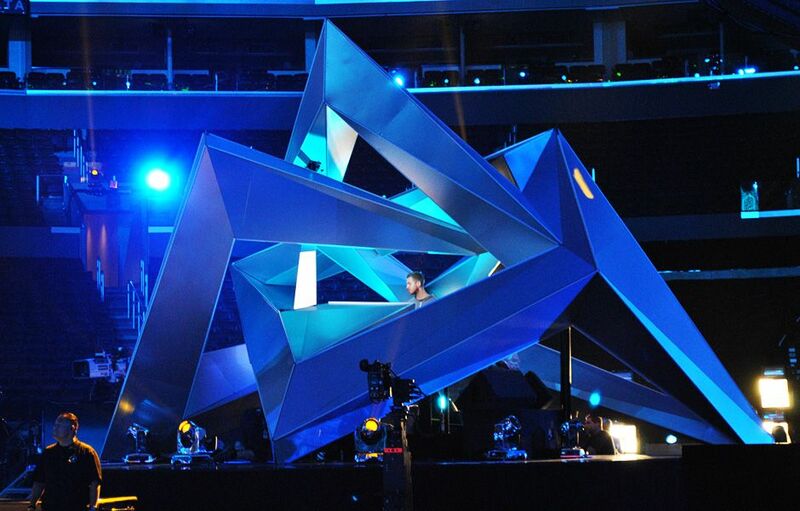 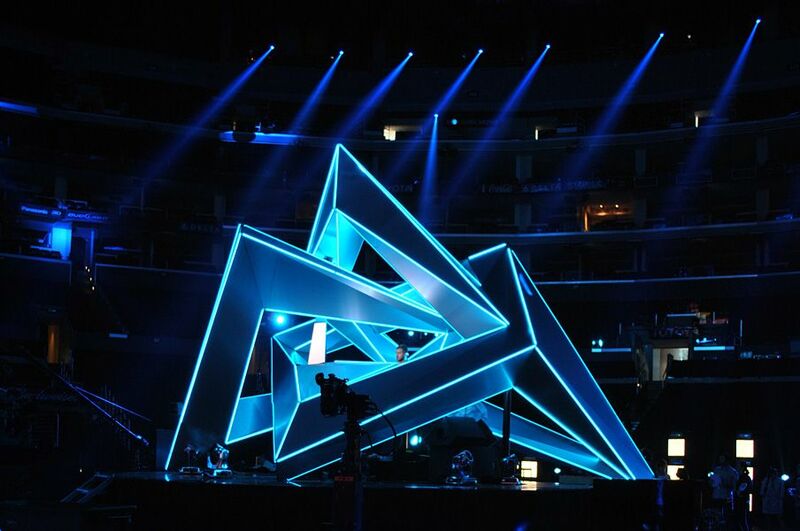 Calvin Harris rehearses on stage for the 2012 MTV VMAs. 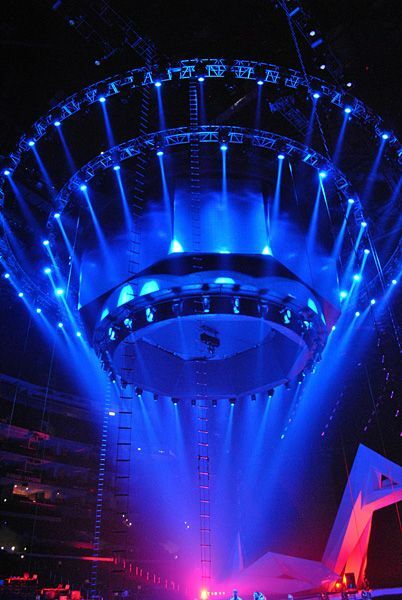 P!nk arrives via helicopter to her 2012 MTV VMA rehearsal. 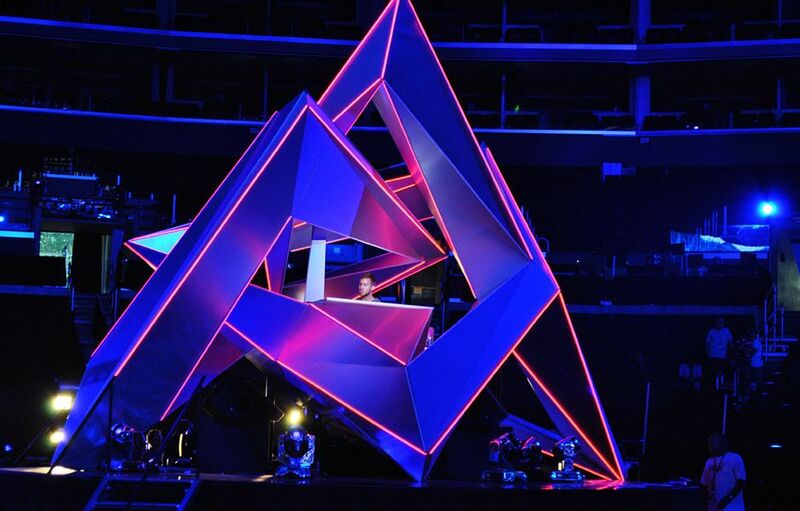 P!nk arrives via helicopter to the 2012 MTV VMA rehearsal. 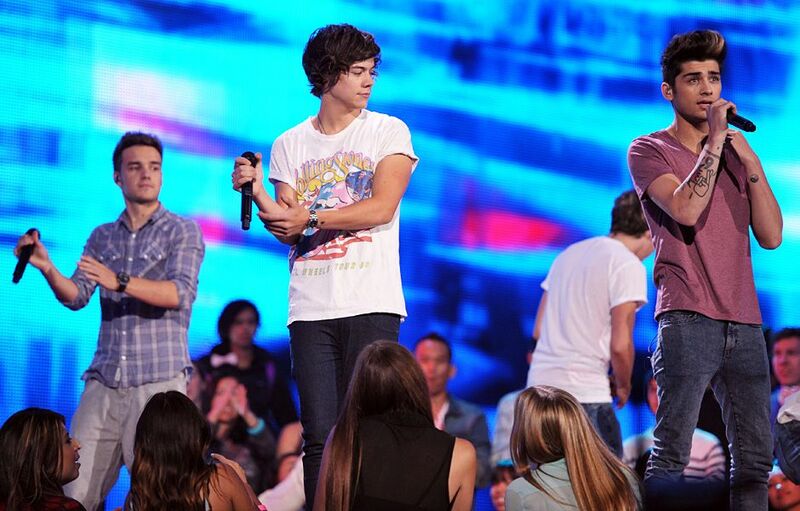 P!nk rehearses on stage for the 2012 MTV VMAs. 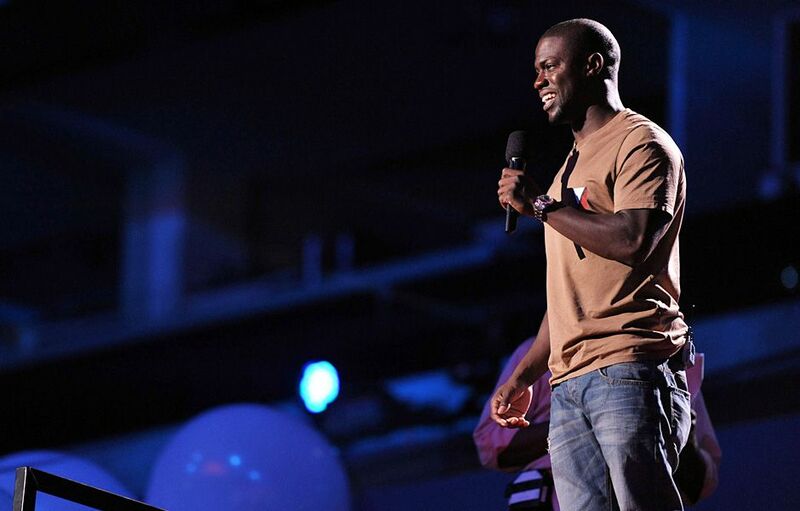 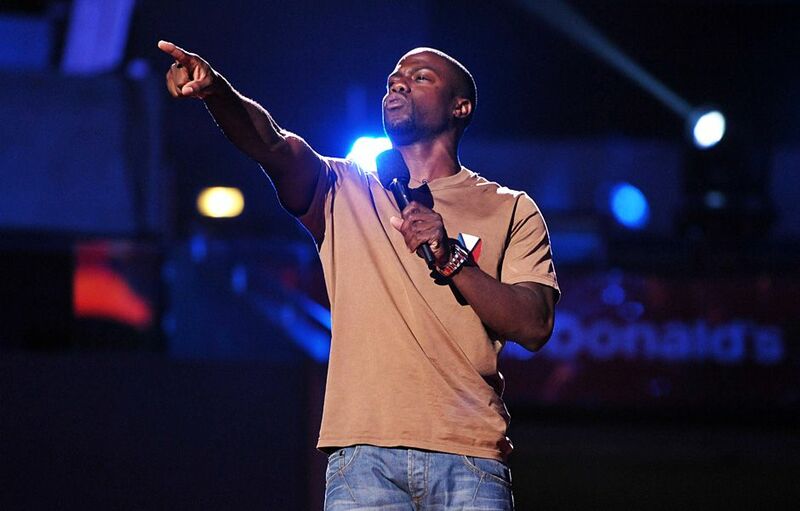 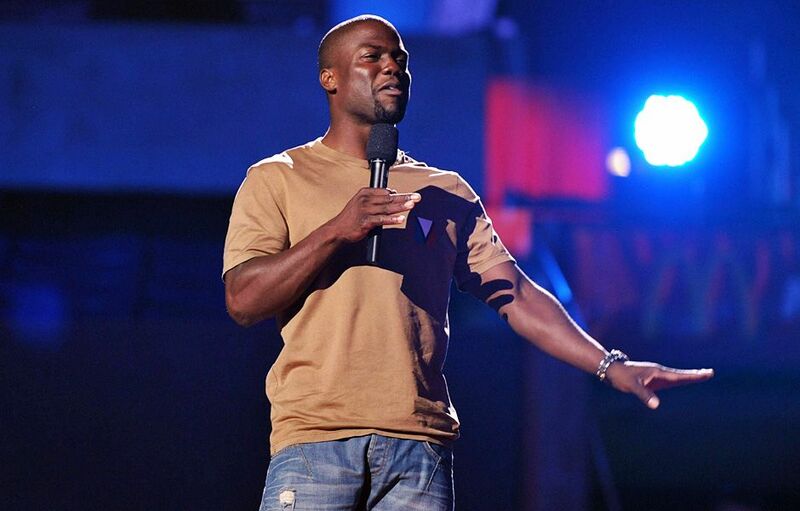 Kevin Hart rehearses for the 2012 MTV VMAs. 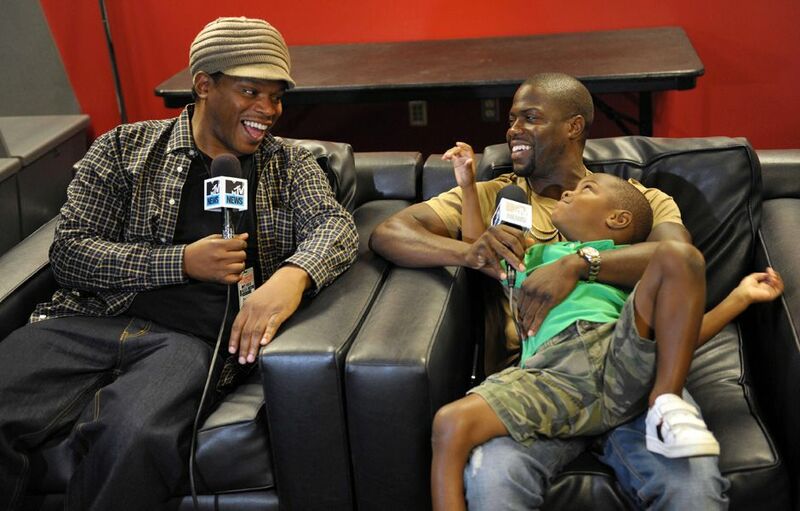 Sway and Kevin Hart backstage at rehearsals for the 2012 MTV VMAs. 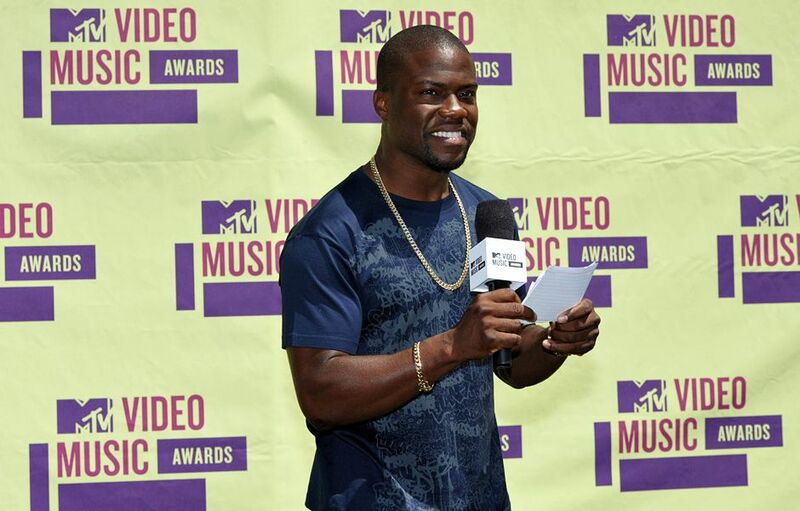 Host Kevin Hart at a 2012 VMA press conference. 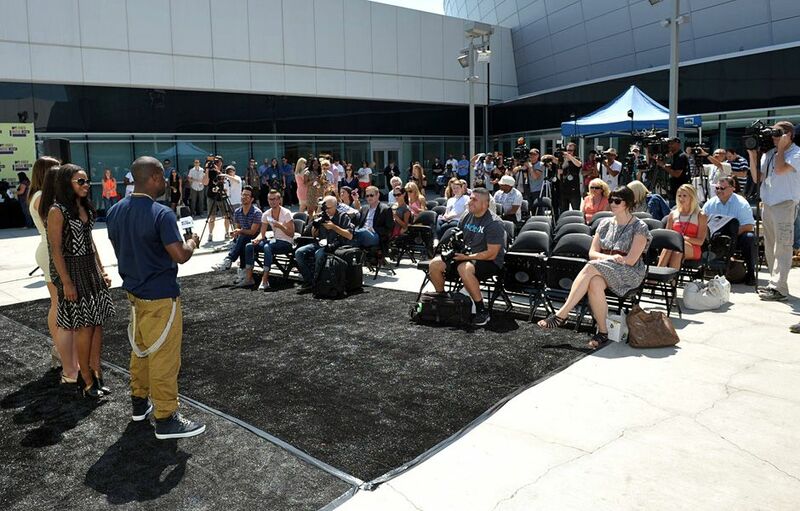 Gabby Douglas, Kyla Ross and McKayla Maroney of the U.S. 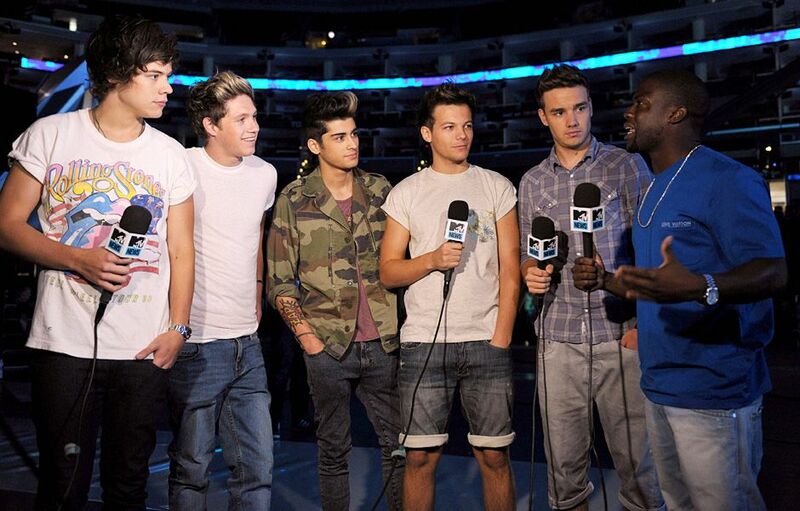 Gymnastics team with 2012 VMA host Kevin Hart at a 2012 VMA press conference. 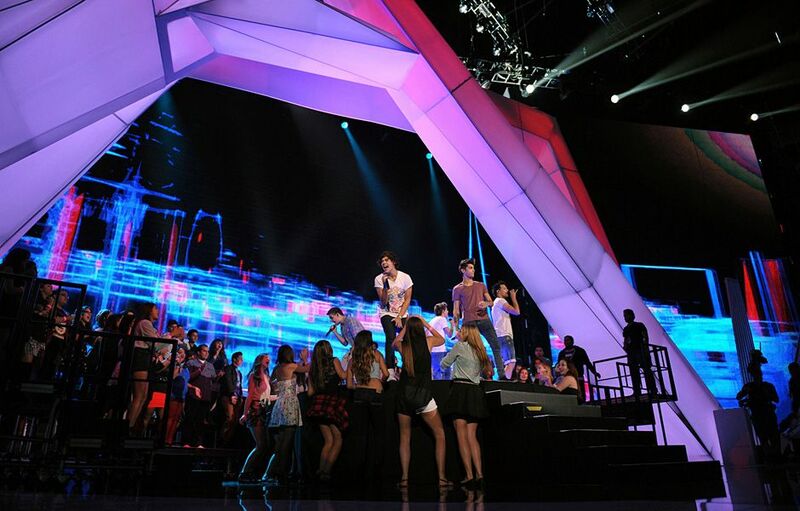 Gabby Douglas, Kyla Ross and McKayla Maroney of the U.S. 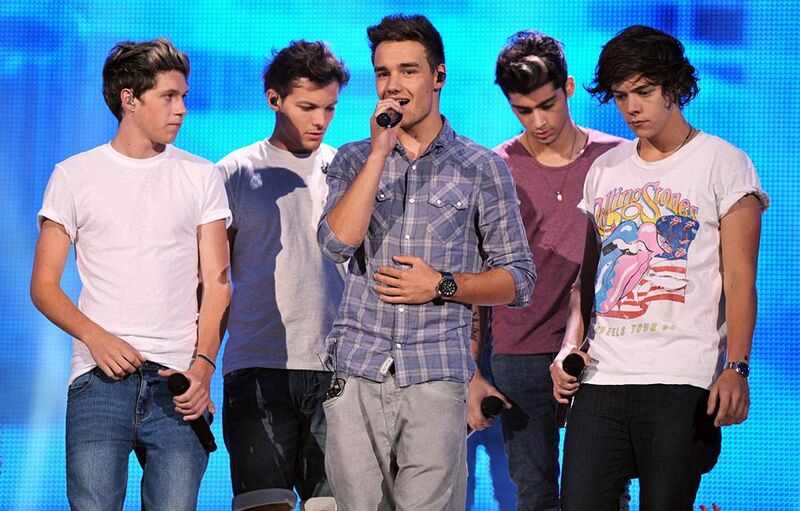 Gymnastics team at a 2012 VMA press conference. 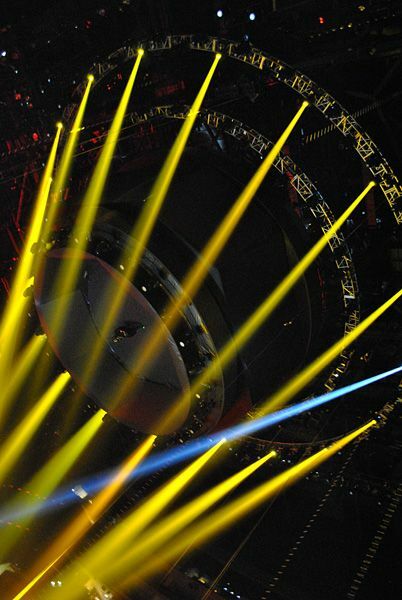 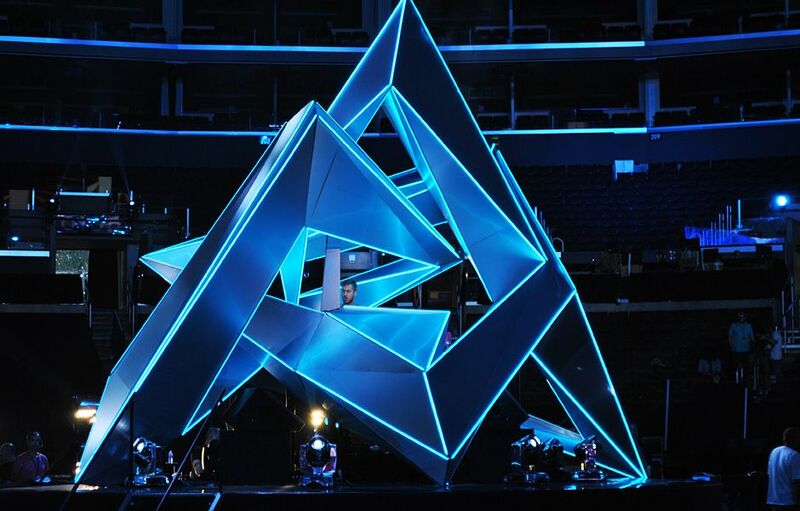 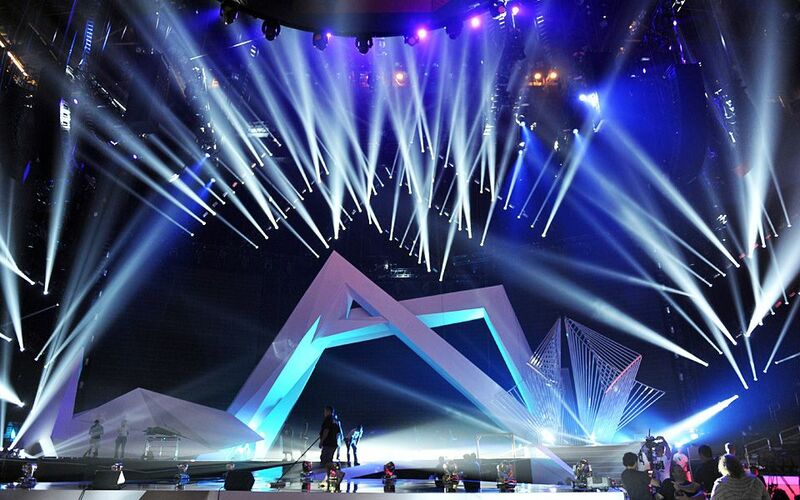 Your first look at the 2012 VMA stage. 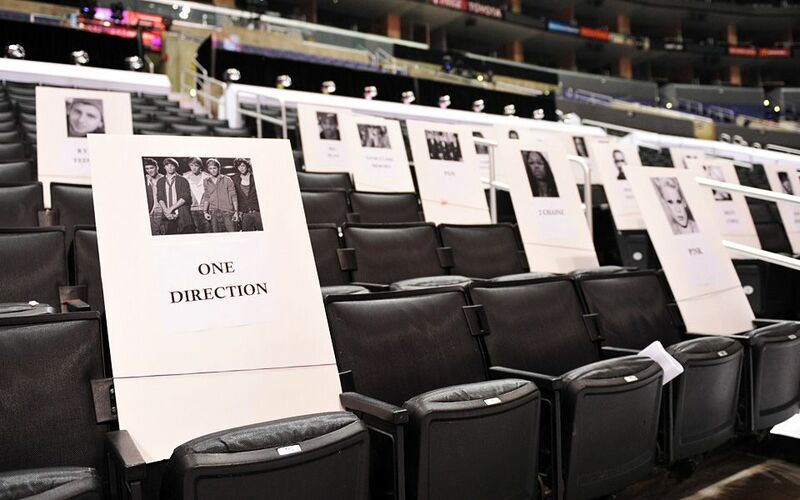 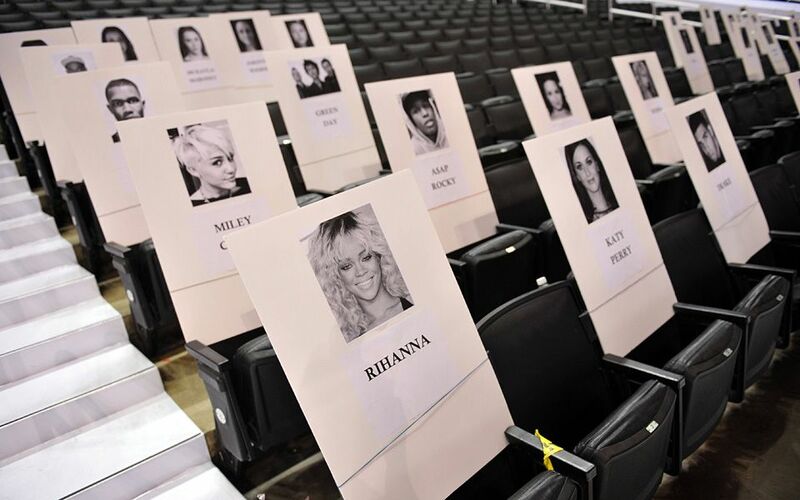 The Staples Center in Los Angeles, CA is prepped for the 2012 MTV VMAs. 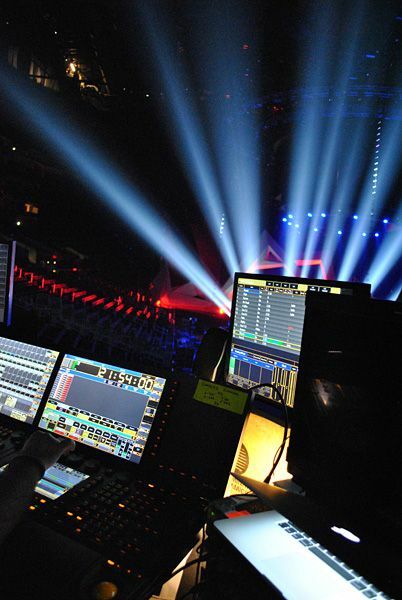 The Staples Center in Los Angeles, CA gets prepped for the 2012 MTV VMAs.